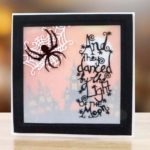 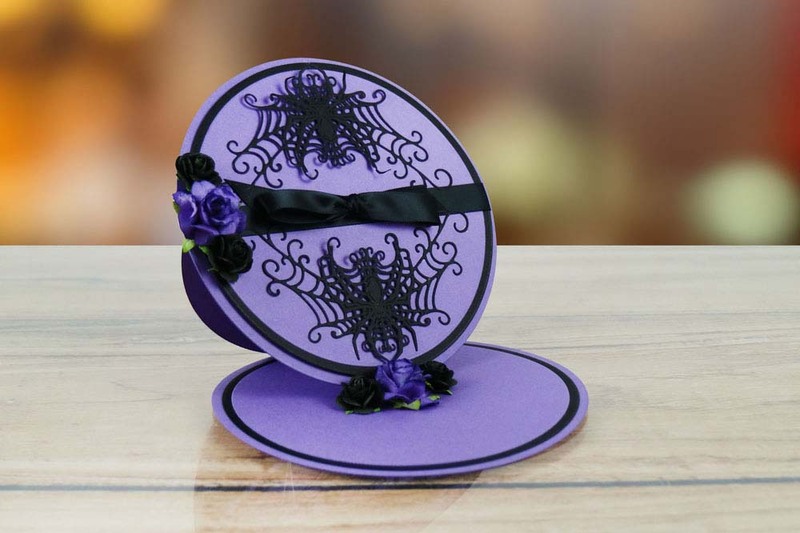 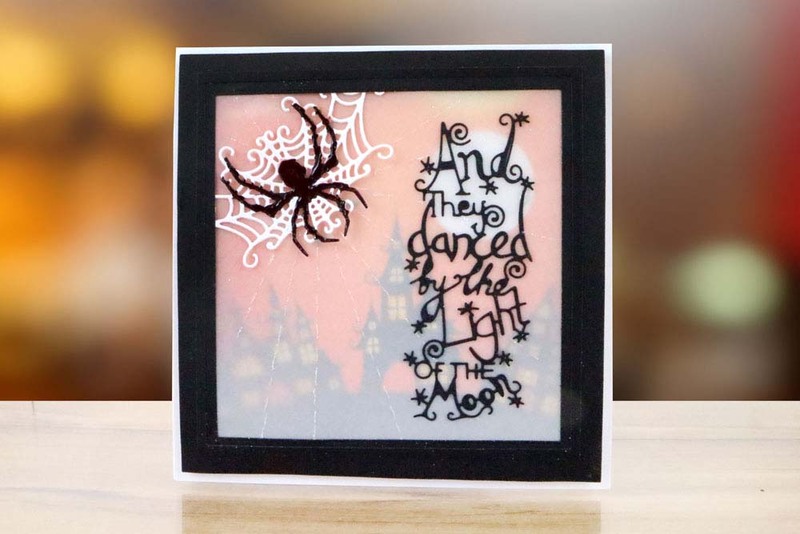 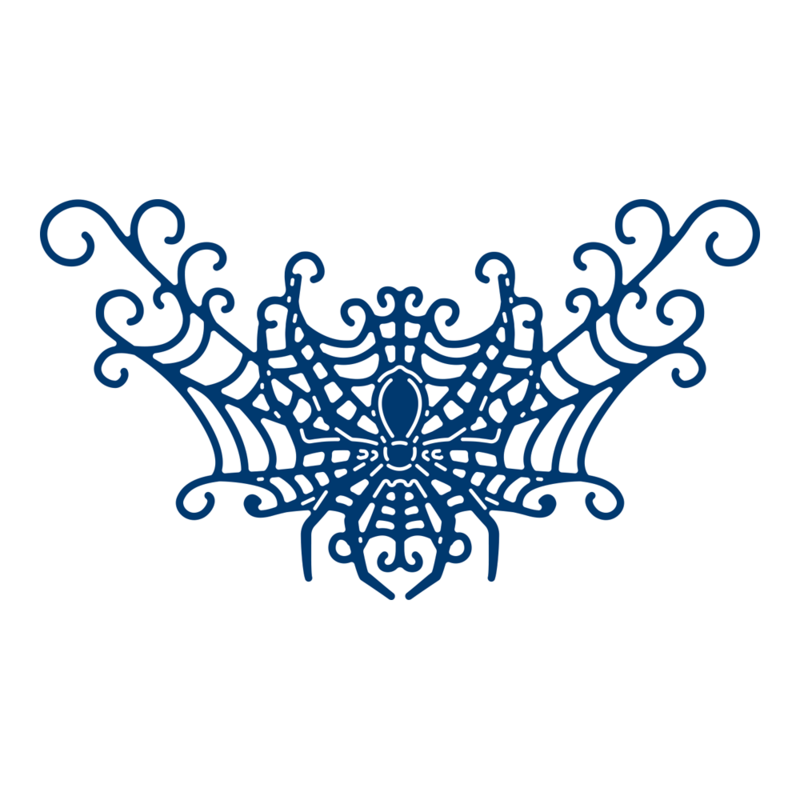 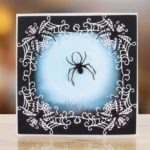 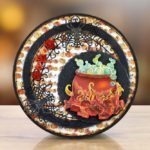 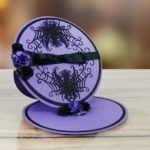 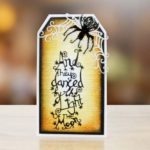 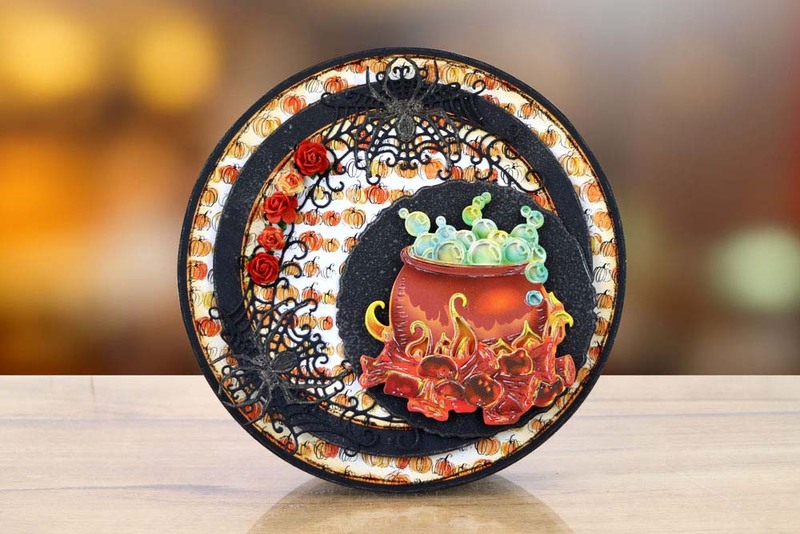 The Incy Wincy die features a spider in a web with the signature Tattered Lace swirl detailing around the edge, with cut out pieces allowing you to create a multi tonal look too. 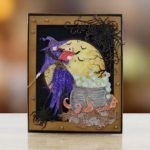 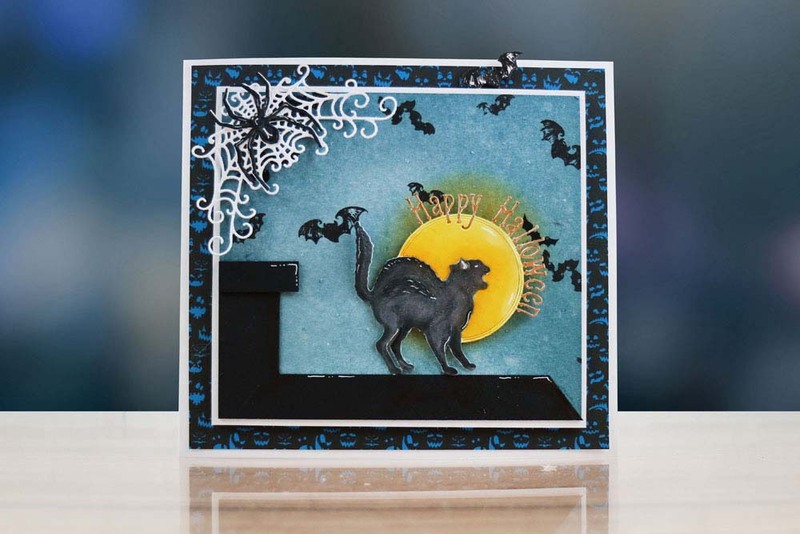 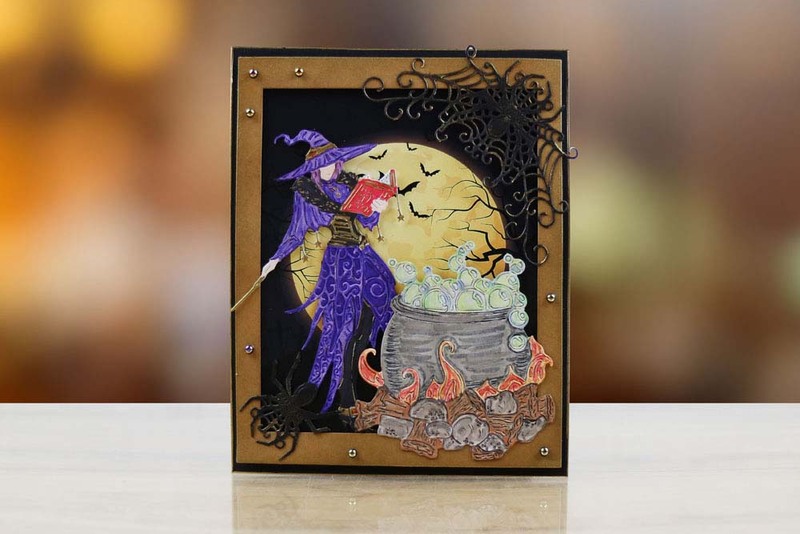 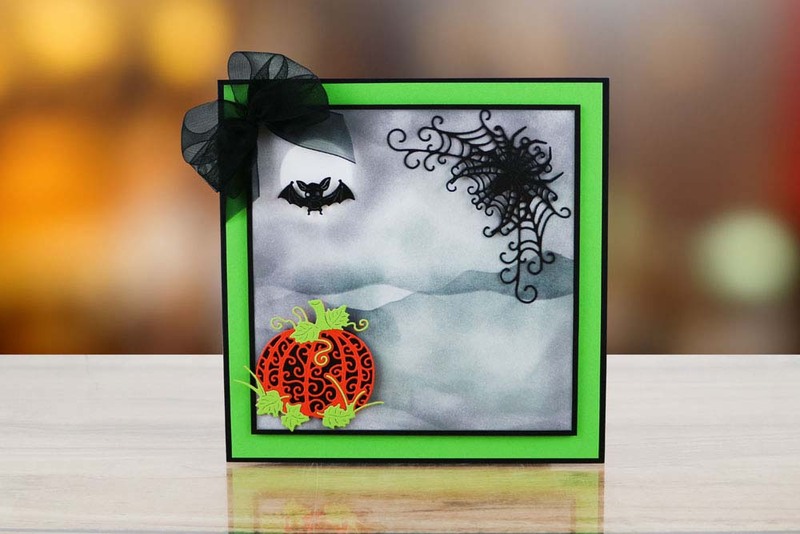 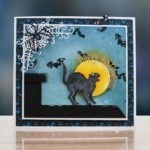 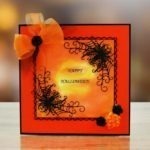 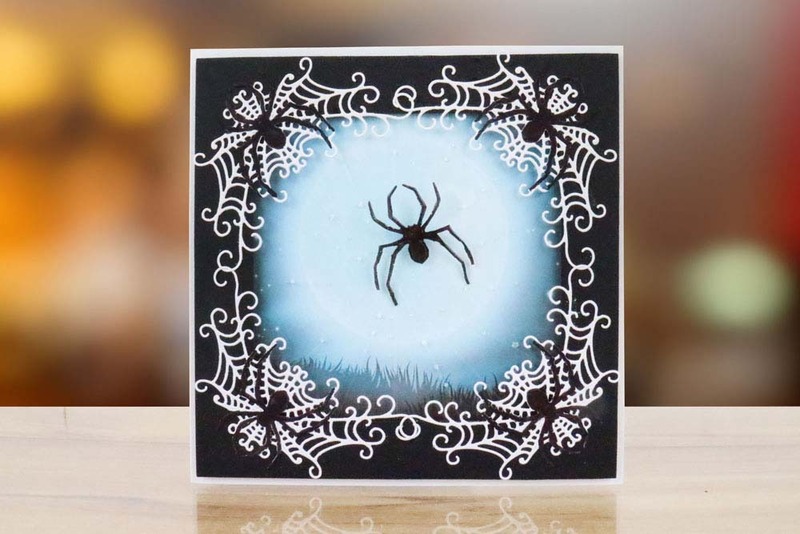 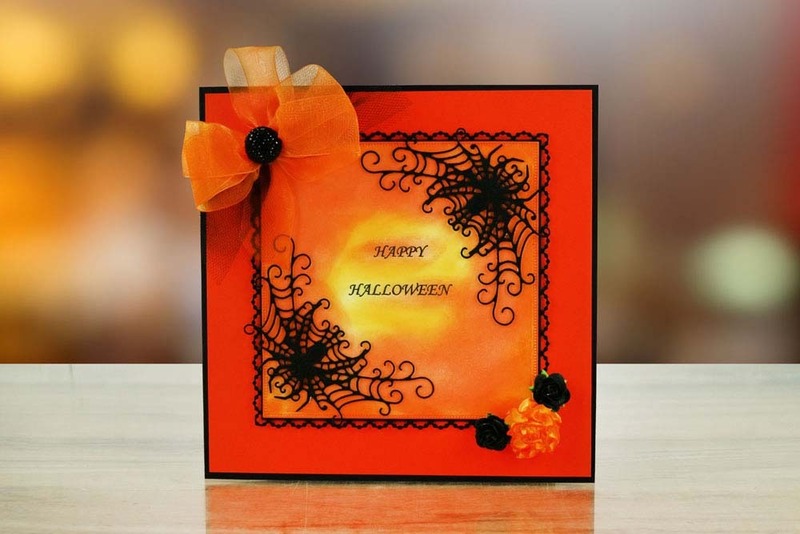 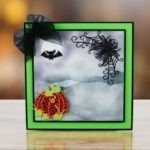 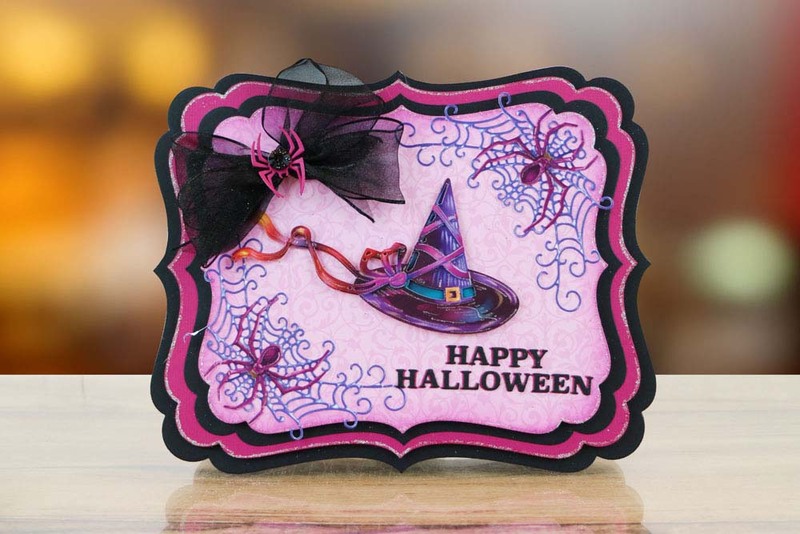 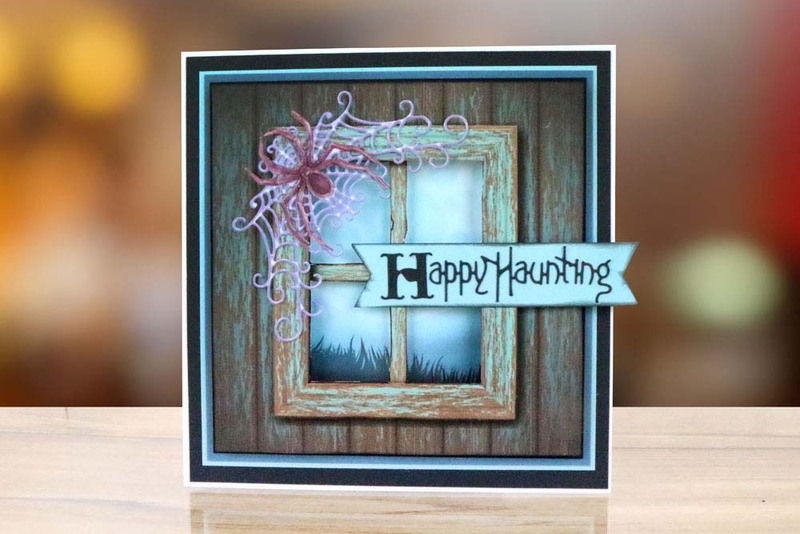 You could even snip away the delicate swirls around the edge to create a more simple look, Use with foam squares to create a 3D effect and let the web stand out from the card. 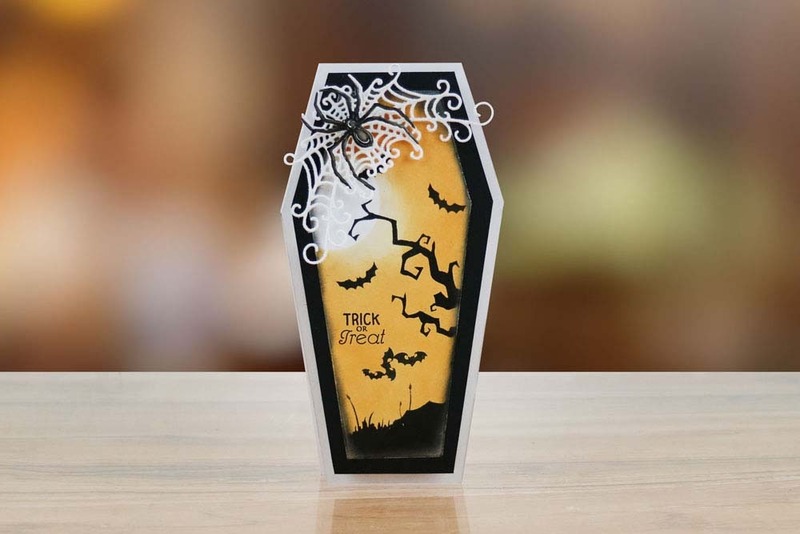 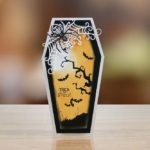 The size of this die makes it perfect for placing on gift tags or using as a corner die. 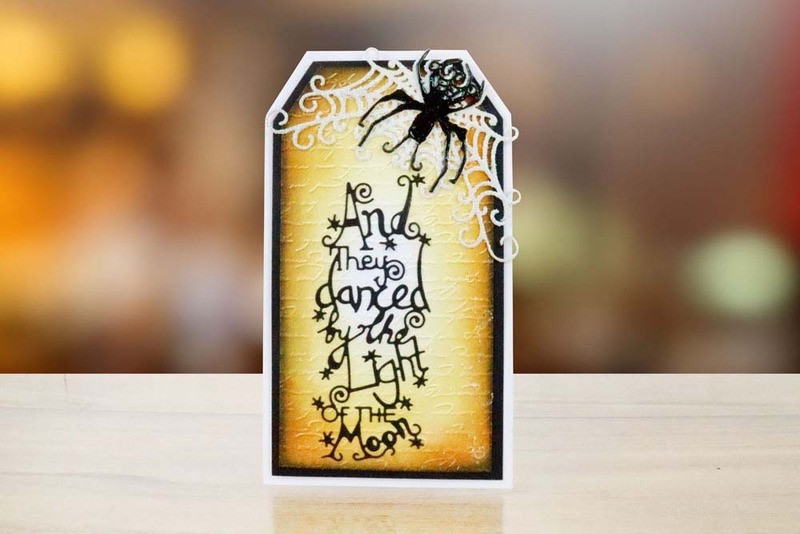 You could even cut this die in acetate and add frosted glitter for a dewy morning finish. 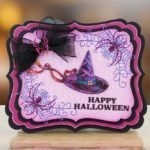 This die measures approx 11.2cm x 6.3cm.